I became interested in trying this product when I saw it on the TV...I was like 'oooooo...I wonder how that'll work with my psoriasis', and off I marched to the shop to buy some. 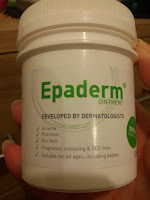 "For extra dry, reactive, even atopic skin. Control skin hypersensitivity. Fights severe dryness. 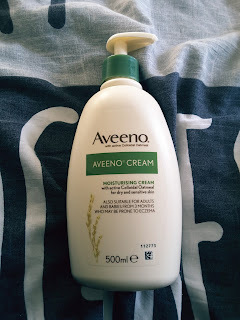 Soothes itchiness" < ticks quite a lot of boxes for what I want in a moisturiser. I bought my bottles from Wilkinson, they're usually £6.00 per 400ml bottle but I bought mine when they were on offer for £3.00 per bottle. I bought two at a time as I seemed to use a lot up. So I used this product as normal...all over body and face twice a day. It is quick and easy to apply but it does take a while to absorb. It is quite a greasy moisturiser, and didn't tend to sink into my skin quickly. That doesn't really bother me as I use it at night and first thing in the morning so my skin always has time to let it skin in. However, I stopped using it on my face in the morning, and just used my Simple Hydrating moisturiser instead. 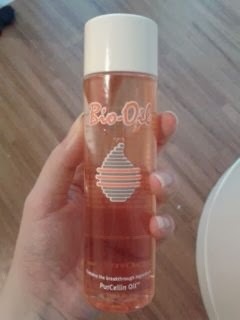 I noticed that it made me break out after a while of using it on my face (applied every night). 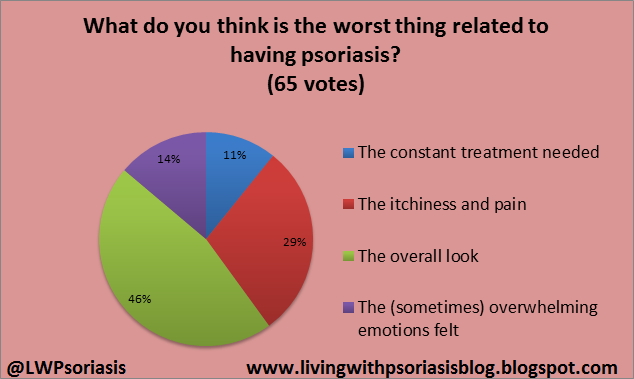 Whilst it helped my psoriasis, being spotty instead wasn't really a good trade for me. After about the 2nd or 3rd week I stopped using it on my face altogether, and just focused on using it as a body moisturiser. A little too greasy, does feel as though there is a 'film' over the skin for a while once it's been applied. Took a while to skin into the skin. 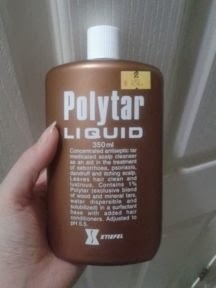 It is quite a watery/liquidy solution and I seemed to use it fast, I ended up going through near enough a bottle a week. I know psoriasis means long term treatment, but as it wasn't used on my face as well, I'd want a product that can do both. Does have an tiny odd smell to it...not off putting but just a little hint of something I can't quite put my finger on!! Maybe just a smidge medicinal. Good bottle with pump dispenser. Easy to take with you if you're travelling or going away for the weekend. Pump doesn't lock which is rather annoying and I have had to wrap it in a bag when taken with to save being dispensed in my bag on the way. 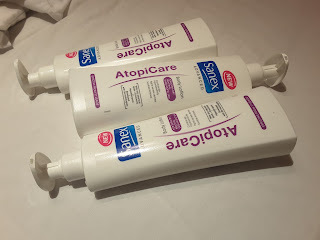 I did use this product for about 2-3months and found that it managed to keep my psoriasis in check. 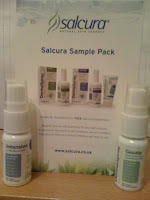 Ideally I want something more suitable for me so I am still on the hunt for the next product to try!!! Anyone form you want to know more about the hair transplant procedure they can easily follow the link and read our new blog post. We shared all the major things that you should know in this post. My husband suffered psoriasis and it was really tough and heartbreaking for me because he was my all and the symptoms were terrible, we tried various therapies prescribed by our neurologist but none could cure him. I searched for a cure and i saw a testimony of so many people who was cured from psoriasis, and so many other with similar body problem, and he left the contact of the doctor who had the herbal cure to psoriasis . I never imagined psoriasis has a cure not until i contacted him and he assured me my husband will be fine. I got the herbal medication he recommended and my husband used it and in one months he was fully okay even up till this moment he is so full of life. psoriasis has a cure and it is a herbal cure contact the doctor for more info on dr.oseherbalspellhome@gmail.com on how to get the medication. 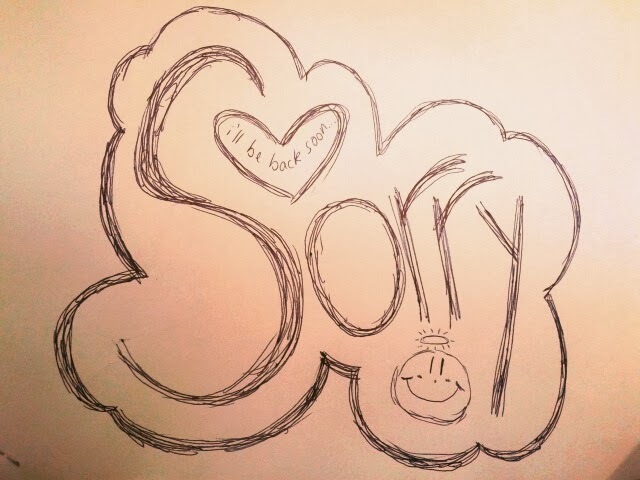 Thanks for reading my testimony .